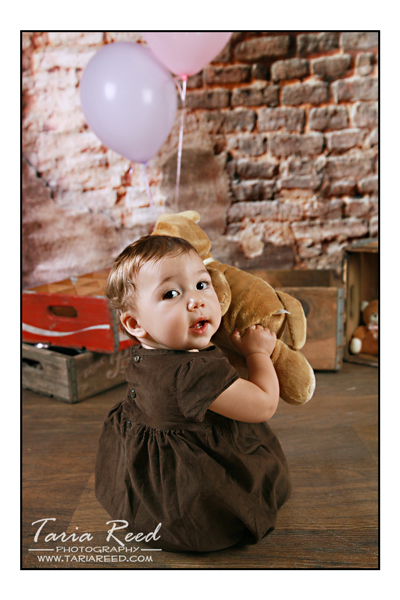 I've had the pleasure of photographing Miss Gretchen many times. 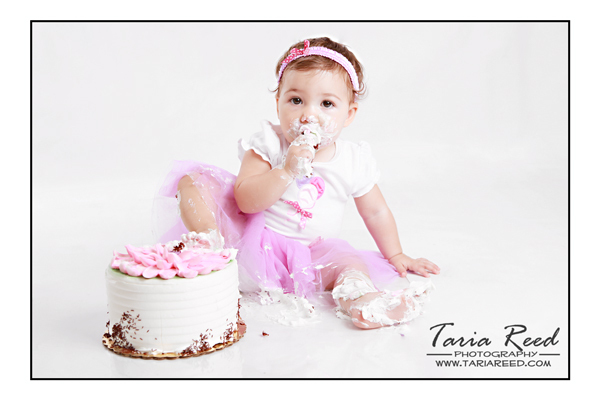 Her mommy brought her into my studio today for her 1st birthday pictures and a cake smash. Miss Gretchen was in an amazing mood and was full of smiles. 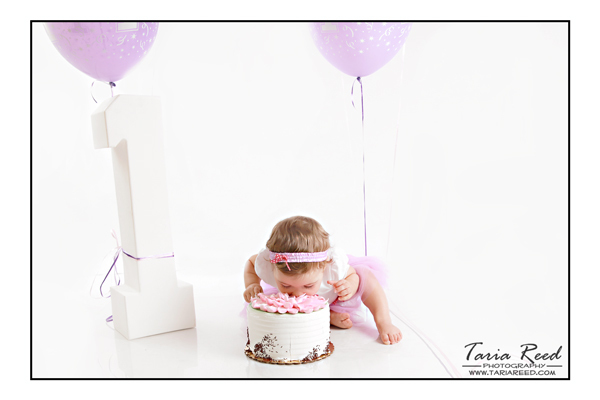 That is until we had to clean cake off her face and outta her nose.